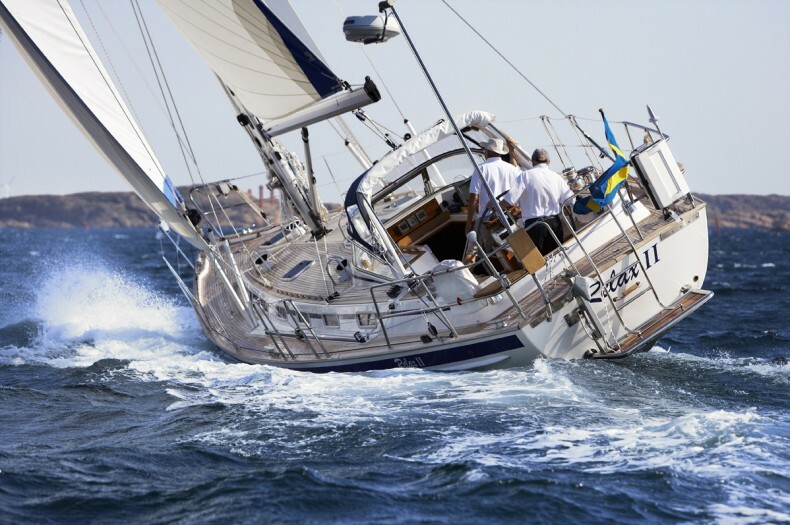 Swedish Sailing Perfection… Malö Yachts are well known as high quality, ocean going yachts. From the teak deck to the stunning mahogany interior, each Malö is hand crafted to the highest standards, often incorporating custom ideas and special features to ensure the result is… perfection. 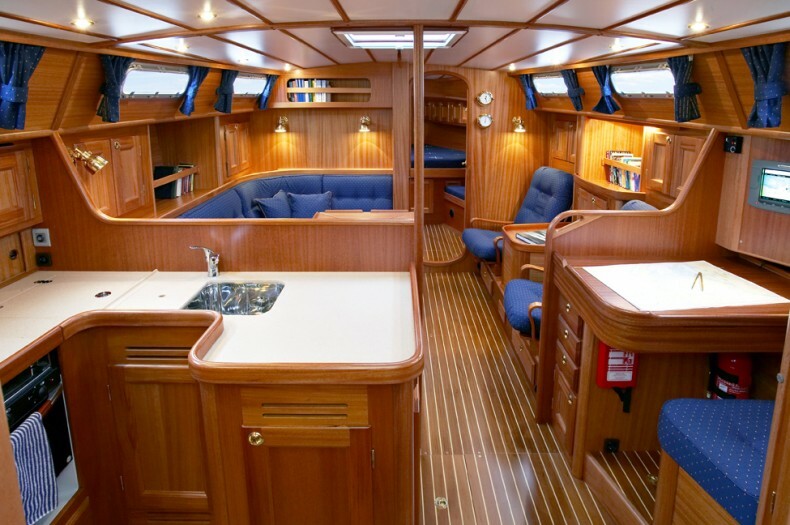 A unique Malö Yachts feature is a choice of transom styles. Each of the 4 models is available with either a standard retroussé stern (with the option of integrated bathing platform) or alternatively the counter stern of the Classic Line, giving a practical aft deck and extra locker space. 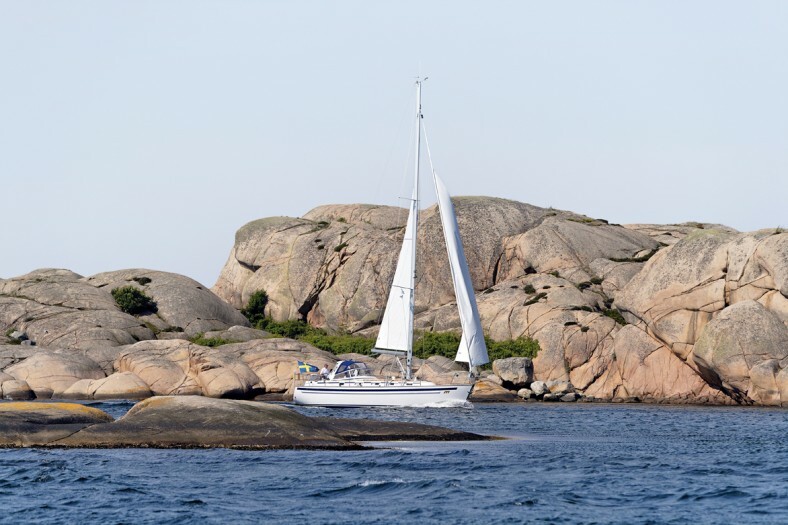 Follow the links below to full details of each yacht on Malö Yachts Sweden’s website. Malo 37 is the successor to the very popular MalÃ¶ 36 and features a slightly larger beam and extra waterline length, allowing more sail area which leads to higher speeds and better light wind performance. These increases are also noticed below deck, where standing room and living space has also been increased. The Malo 40 was launched to replace the 10 year old design of the Malo 39. The new boat has a finer entry and a wider stern and is generally a more rounded design and slightly bigger than her predecessor. This has all been achieved whilst maintaining the classic MalÃ¶ style. A boat as well suited to local cruising as for crossing oceans. The Malo 43 features a fine balance of stability, maximised waterline length and a moderate beam. The result is a very easily handled cruising yacht, available with either 2 or 3 cabin interior layouts. The flagship of the Malo range, the Malo 47 Classic, based on a proven hull that gives exceptional seakeeping and sailing performance. The Malo 47 remains true to Malo Yachts heritage, and brings a host of new design features.